An informative book on all aspects of diagnosing and treating hair loss in both men and women. This book is a compilation of years of research on this subject. Please note that the facts I state in this book are appropriately referenced at the end of each chapter. Throughout the book, references will appear within brackets. This means that what I discuss has been published in the medical literature. In order to be published, studies have to be approved by experts in their respective fields of research. Keep in mind that everything stated in this book is supported by the medical literature. The amount of research in hair loss that has taken place during the past decade is staggering. 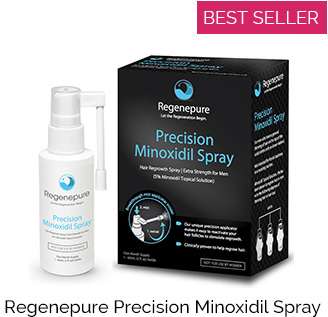 This recent interest in treating hair loss has been primarily fueled by the discovery of new hair growth-promoting agents such as Minoxidil (Rogaine, trademark name, Pfizer) and by surgical advances in hair transplantation. This book will enable you to understand the biological processes involved in hair loss. It describes the therapeutic options that can help you to regain the hair you have lost and to prevent further hair loss. This book contains a great deal of information. I know that some concepts might be unfamiliar to the average reader, but I have intentionally written this book so that it does not require a medical degree to understand. I strongly recommend that you read each chapter, but if you want immediate answers on how to cope with your hair loss problem, please refer to Chapter 16, "Review and Recommendations." Many different hair-promoting drugs, therapies, and surgical procedures are discussed in this book. Only in the last few years have we had the ability to assess and perform a large number of hair growth-promoting treatments. Our scientific knowledge of hair loss continues to expand. Many physicians are now understanding society's considerable emphasis on self-image and are no longer ignoring male-pattern hair loss. It is my most sincere intent that this book will give you the tools and knowledge to attack and solve your hair loss problem. Conquering Hair Loss was written to convey hope and knowledge to fellow hair loss sufferers. Hair loss involves a significant portion of the population and far too many people accept it as inevitable. If hair loss is affecting you now, I want you to realize that it is not inevitable. Do not accept this outcome! 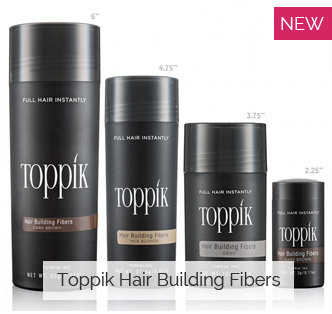 You can stop your hair loss and get new hair regrowth. If you are patient and follow the guidelines in this book, you will triumph. Hair loss is not an inevitable, irrevocable outcome! I hope that, by reading this book, you are encouraged to cope with your hair loss problem. My primary goal in writing this book was to provide you with the knowledge to conquer hair loss. It is my sincere hope that the different treatment options provided within this book will allow you to do so. 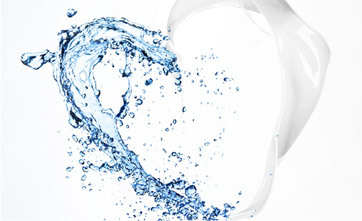 Research is continually being performed on hair loss and a cure is surely on the way. Until this cure arrives, don't let hair loss defeat you. 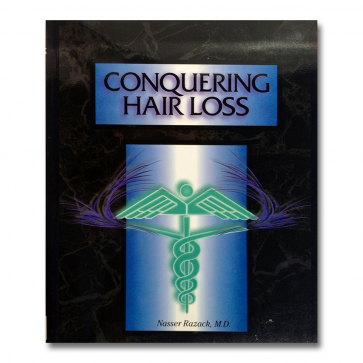 Utilize this book and conquer hair loss!